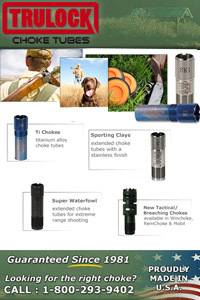 Hunting season brings with it unpredictable weather and widely varying conditions. 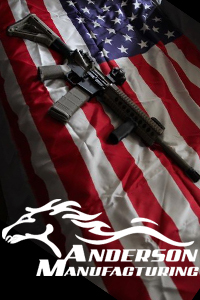 Hunters have to be ready for everything the hunt can and will throw their way. Being prepared for extreme weather and temperatures is challenging, but not impossible. Building a versatile system that is both efficient and adaptive will make you more effective in the field. A clothing layering system with the right components will help assure you are in the field when the shot presents itself. Dressing in layers, is an effective tactic to match the temperature and activity level during the hunt, and one of the most critical layers in any hunting system is the outer layer. The outer layer of a clothing layering system not only keeps the cold out, but helps keep the heat in. There are many options on the market today when it comes to outerwear. 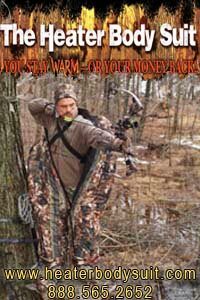 One amazing option to keep the elements at bay on your next hunt is a Heater Body Suit. Versatile and adaptable, bodysuit type outerwear is much more than protection from extreme cold. A little out of the box thinking will open up great opportunities to help you stay more comfortable and more diligent on the hunt. Activity level is a key component when it comes to regulating temperature and comfort during the hunt. Dress too warm and the walk in to your stand will have you sweaty before your hunt even begins. Moisture from sweat is a sure way to ruin the hunt, settling in to your stand with damp clothing will quickly cause a chill. Once you are wet and cold on a hunt, it is game over. Packing a Heater Body Suit along for the walk in while wearing lighter layers for higher activity is an ideal solution. The ability to conveniently pack in a sturdy and warm outer layer to retain heat and shield you from the cold once you are on stand is a perfect solution. 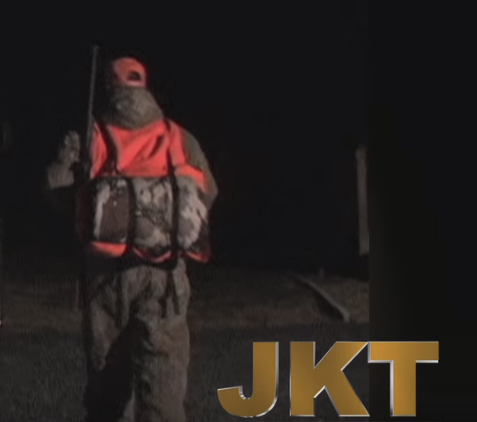 Staying dry and regulating body temperature is easily accomplished by layering clothing during the hunt, and using the right outer layer once high exertion into the stand or blind is over. Extremely cold weather adds a level of challenge to any hunt. Sometimes, however, the temperature doesn’t have to drop that much to affect comfort during the hunt. Temperatures in the 20s and 30s might not sound too extreme, but add a level of high humidity to those cool temperatures, and suddenly it’s hard to stay warm. High levels of moisture, even in the air, greatly reduce thermal insulation properties; making it harder for you to stay warm. Couple cool temperatures with high humidity and a north wind; and you have a perfect recipe for getting chilled during your hunt. 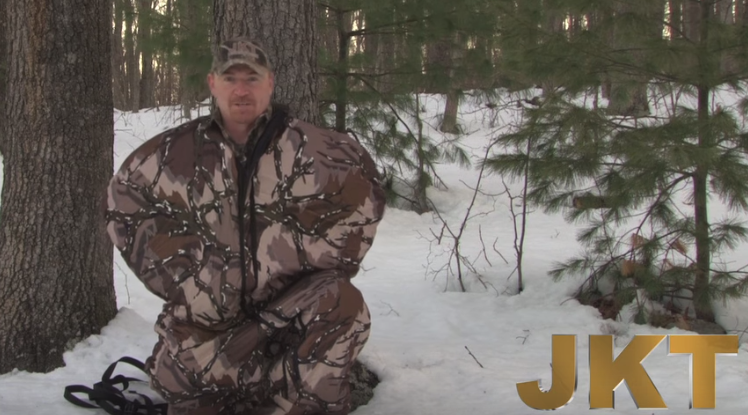 The ability to quickly zip into a Heater Body Suit during a cold and damp hunt can be the difference between being on the stand when the hunt comes together and missing an opportunity at a trophy. Locking in your body’s core heat, and blocking a damp chill is critical to hunting those cool mornings and dewy damp afternoons when big game animals are most active. Quality equipment is an investment, and having well-made versatile tools in your kit helps to create adaptability that is a contribution to the hunt. Proven, tough equipment that is built to last will add value to your hunts for years to come and continue to build worth season after season. Products like the Heater Body Suit not only work to keep you warm in the coldest temperatures, but ensure options for hunts into the future. When you check the forecast for your hunt, or climb out of bed to find cold temperatures, don’t let it keep you from enjoying a comfortable hunt. Preparing for the unpredictable weather that hunting season has to offer can be accomplished by investing in quality layering products that are versatile and flexible. Being prepared for frigid temperatures, damp conditions, and high levels of activity all on the same hunt can be challenging, but outerwear products like the Heater Body Suit are up for that challenge.